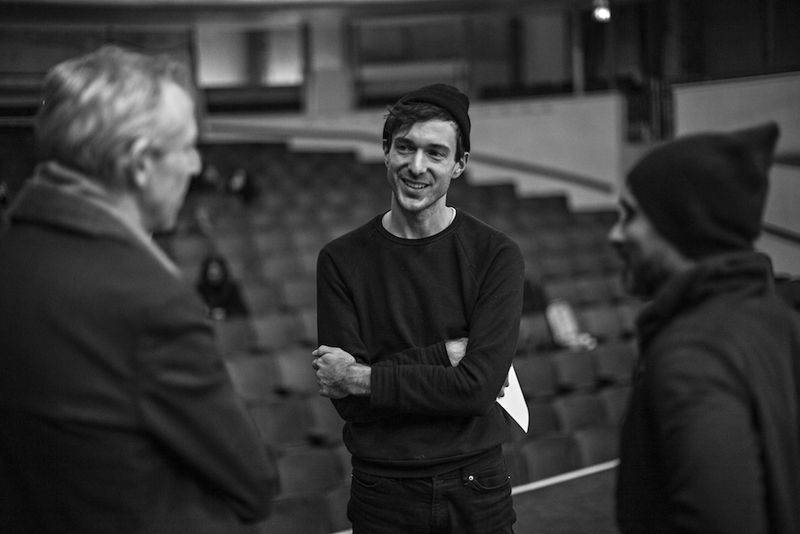 Jordan Tannahill is a Canadian playwright, author, and director based in London. He has been described in the press as ‘the hottest name in Canadian theatre’ (Montreal Gazette) and ‘the posterchild of a new generation for whom ‘interdisciplinary’ is not a buzzword but a way of life’ (The Globe and Mail). He won the Governor General’s Award for Drama in 2014 for Age of Minority and was shortlisted for the prize again in 2016 for Concord Floral. His films and multimedia performances have been presented at various festivals and galleries such as the Toronto Int. Film Festival, the British Film Institute, and the Tribeca Film Festival. From 2012 – 2016 he and William Ellis ran the influential artspace Videofag out of their home in Kensington Market. His 2015 book Theatre of the Unimpressed sits on the curriculum of theatre programs across North America and the UK and frst novel, Liminal, is forthcoming from House of Anansi Press. Jordan is currently working on a commission for the National Theatre and the film adaptation of his play Botticelli in the Fire with filmmaker Stephen Dunn. His play Late Company transferred from the Finborough Theatre to the West End in August 2017.